Blend Construction - Why Am I Me? 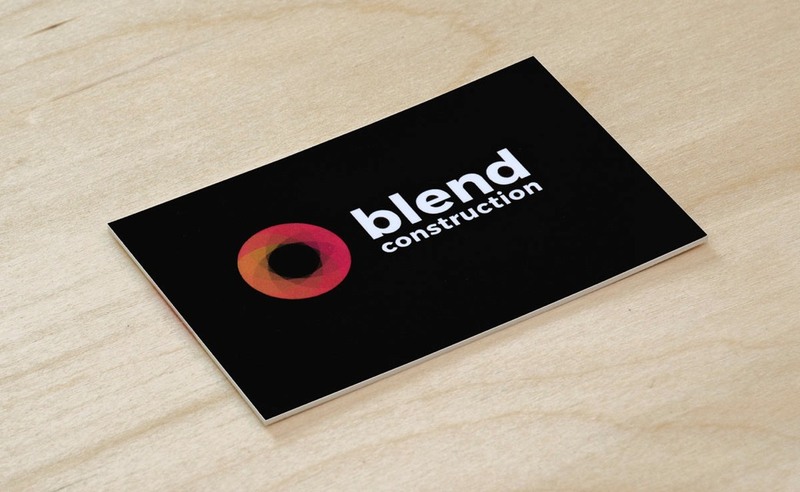 Logo design and Branding for Blend Construction, a London-based refurbishment specialists, committed to quality residential and commercial projects. London-based Blend Construction approached me to design a new logo and branding to be used throughout the business from business cards to company clothing.An expanding business they wanted a bold and exciting design that would reflect the company’s approach. The bold and colourful logo design features graduated crescents that form a geometric patterned roundel on a black background.